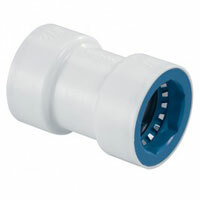 PVC-Lock® by Hydro-Rain® is a remarkable push-fit fitting for repairing or installing PVC piped sprinkler systems without toxic glues or primers. 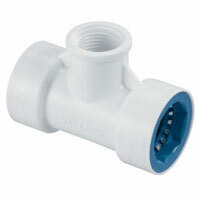 Each PVC-Lock® fitting contains a stainless steel retainer ring and an O-ring seal, preventing leaking at both low and abnormally high pressures. 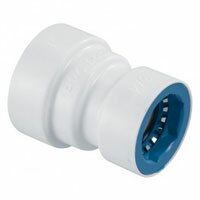 Using PVC-Lock® fittings allows you to "lose the glue" and reduces traditional installation times by over 50%. With PVC-Lock® you'll leave your project with clean hands and a clear conscience knowing that your installation crew and the environment are being protected from harmful chemicals. Patent Pending "Push-and-Go" Design - 100% tool and chemical free approach that cuts installation time in half or more. PVC-Lock® Fittings are Chemical Free - Glueless, tool-free installation protects the environmental and the long-term health of your crew. 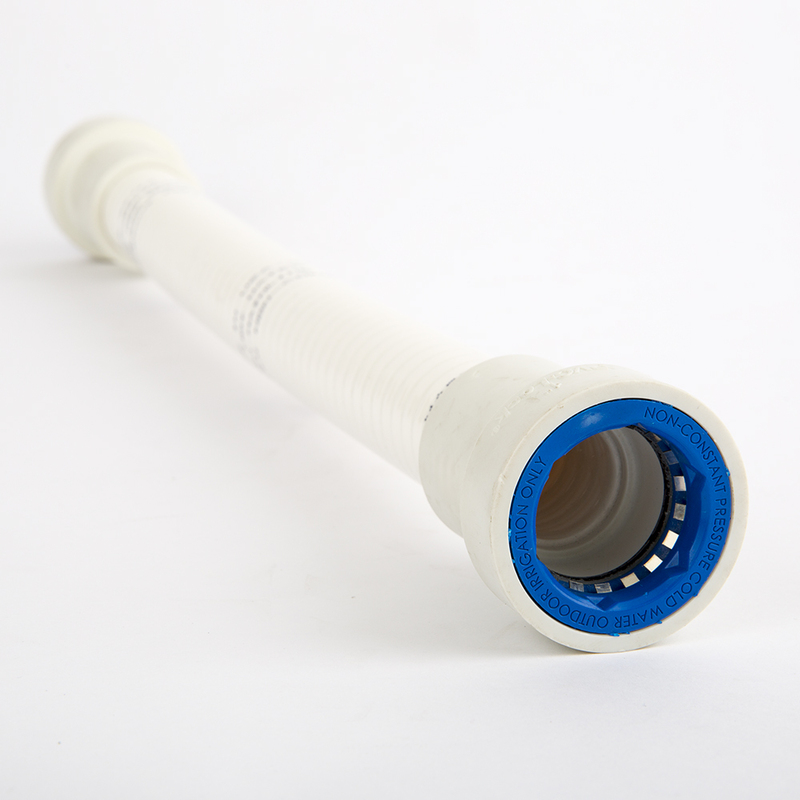 Patent Pending Retaining System - Stainless steel teeth grip pipe tight for a strong, leak-proof connection. 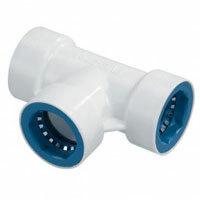 Swivels on the Pipe - After installation PVC-Lock® fittings can swivel 360° around the pipe allowing easy sprinkler head orientation and adjustment. 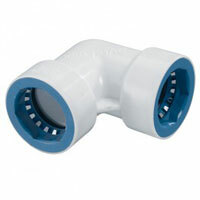 Universal - For use with all brands of Schedule 40 and 80 and Class PVC pipe. 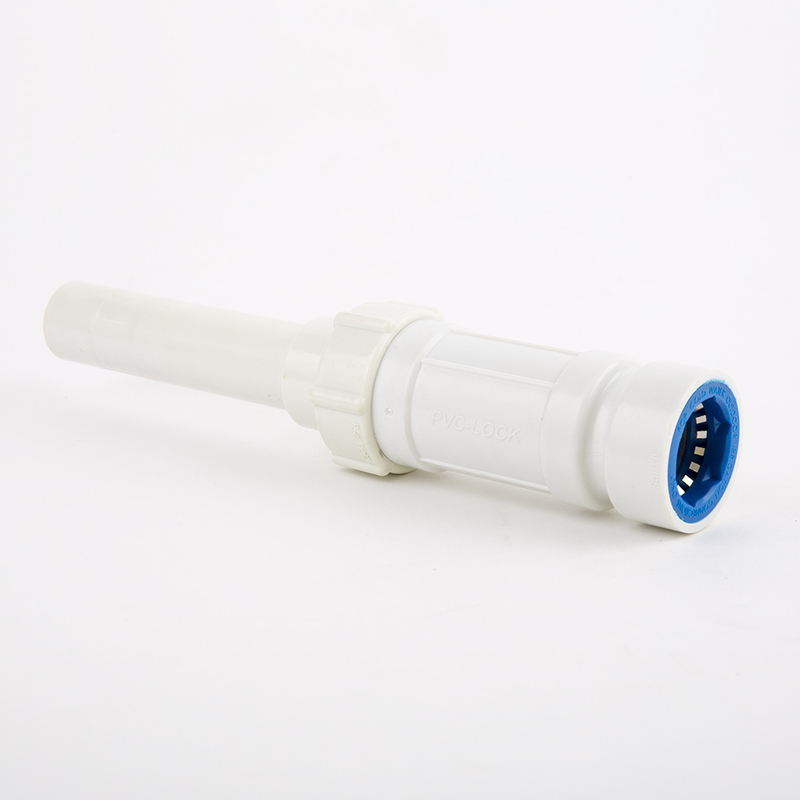 Removable and Reusable - On-site sizing adjustments are easy using the PVC-Lock removal tool. 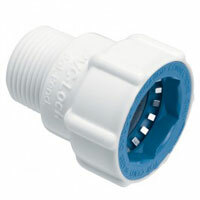 Pressure Rated - Use on either side of the irrigation valve.